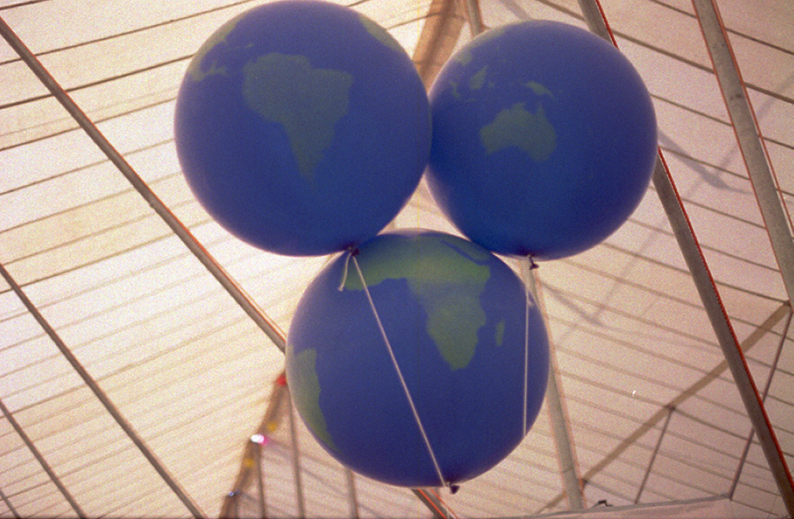 Since 1995, World Village Festival has been a free festival for the whole family. The event is open to all and a meeting place offering tastes of different cultures and surprises from all over the world. Me and Margo were there by chance on our visit to Helsinki, and enjoyed a lot. The multi-cultural atmosphere with associations and people from all over the world woke up our journalist spirit and we spontaneously decided to make this little reportage, talk to the people and gather their wishes, personal opinions and goals of the associations they were representing. These portraits are the visual remain of our encounters with them. The visit to this event is worth it! The Finish-library-Association build libraries in countries like Namibia and Tanzania to support education. Once a year, they organise seminars as well. 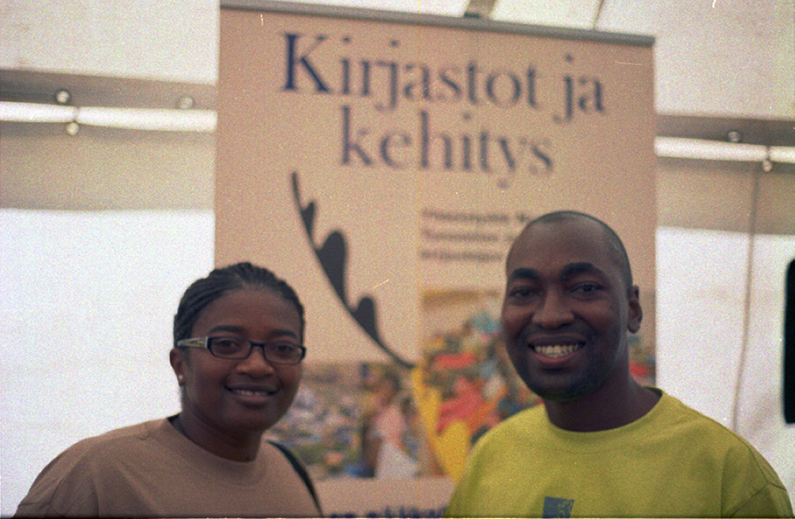 Since 40 years the Tanazania-Finland association is helping people living in both countries. 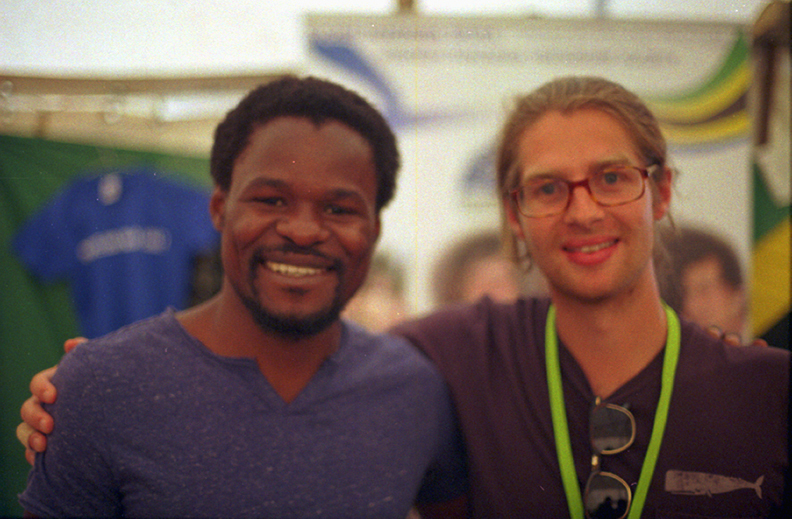 They were present in the festival to promote some products and get some founding to keep their social projects going on. 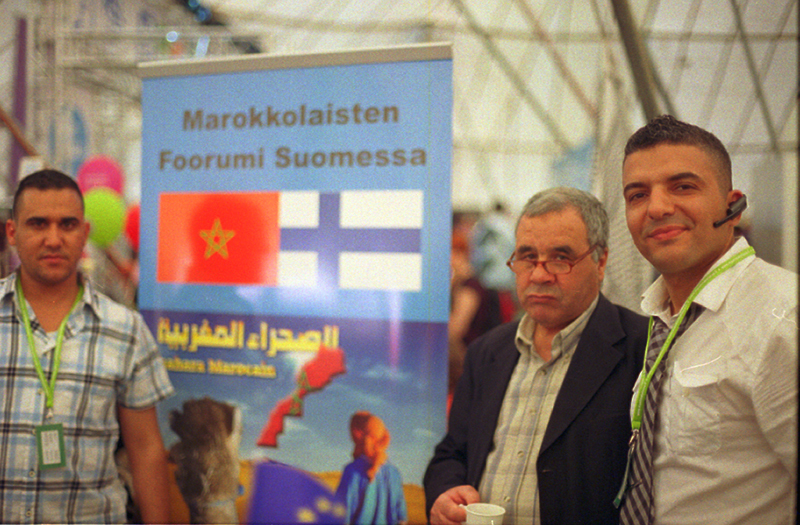 Since 10 years they provide information about their country, organise community-meetings of moroccan people living in Finland (there are aprox. 2000 moroccan people living in this country). 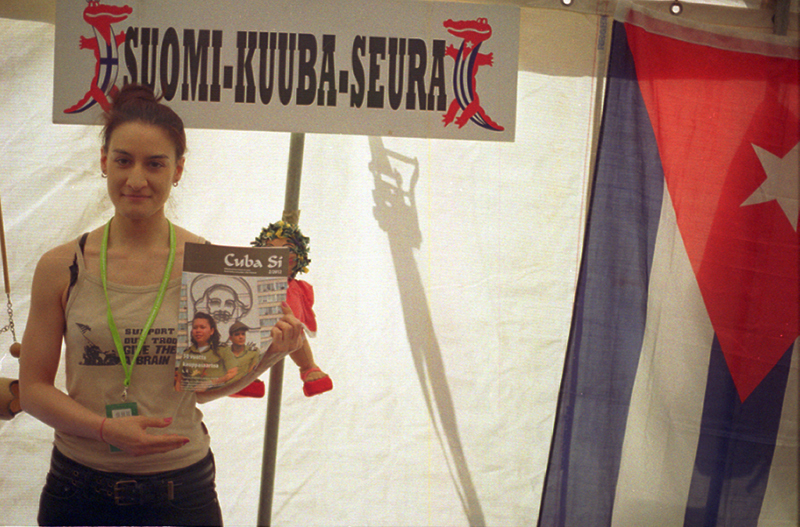 The finish-cuba association (www.kuubaseura.fi) realizes development projects like building hospitals and providing health-knowledge to the cuban people living in La Habana, Santa Clara and Las Dunas. 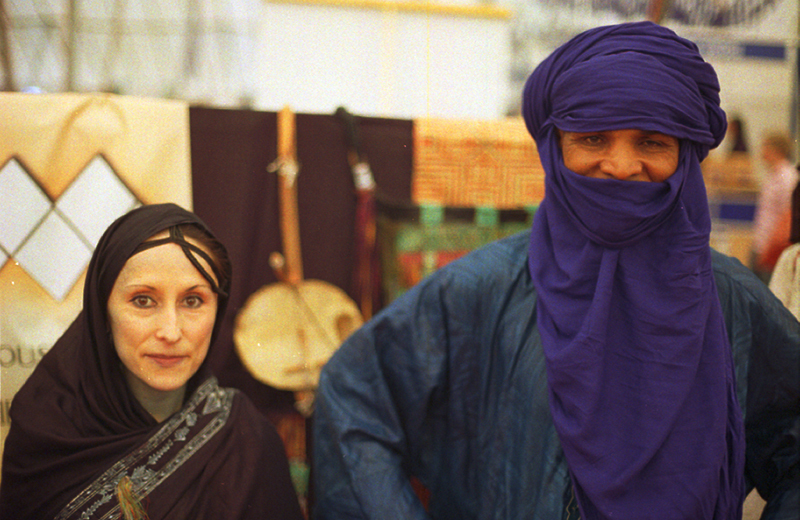 Representing the 'Afous-Afous' Association (http://www.myspace.com/afousafousry) in Helsinki, these two Touareg where informing about their culture and promoting art, craftsmanship and music. Living since 2 years in Helsinki, both represent an association to inform about the Culture, Tradition of this minority in China. 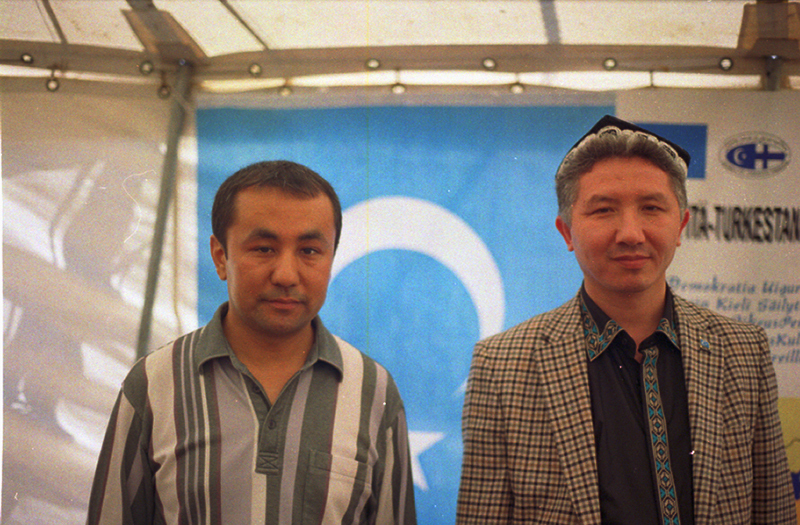 They wish themselves more democracy and rights recognition for their people.